We were over the moon to be chosen as one of the five finalists of the South Wilts Business of the Year Award 2016 for Digital Marketing. 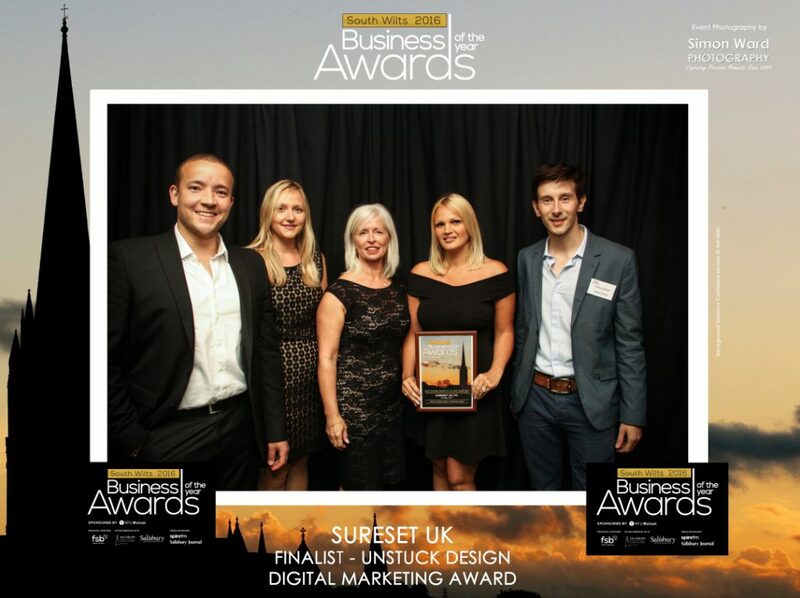 Sponsored by Unstuck Design, the South Wilts Business of the Year Award recognises the importance of Digital Marketing. The South Wilts Business of the Year Award was held at City Hall, Salisbury in June 2016, with entertainment by 80’s pop band ABC. Making it a double celebration for us as this coincided with our 10 year anniversary as a BALI member. Introduced in 1976, the annual BALI National Landscape Awards recognise the exceptionally high standards of professionalism of BALI members. 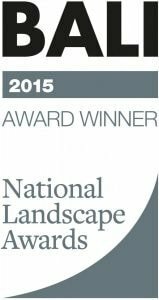 The BALI National Landscape Awards ceremony was held in December 2015 at the Grosvenor House Hotel, London. 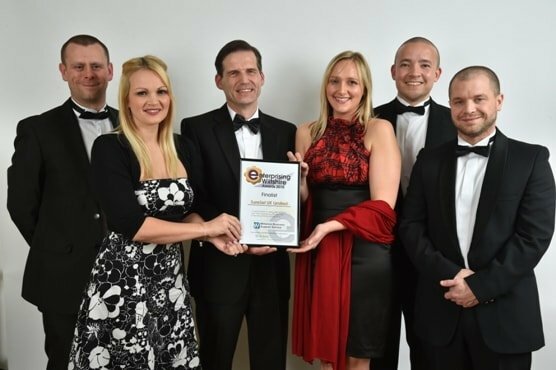 We were one of four companies shortlisted for the Manufacturer of the Year. The Building Awards is the industry’s longest running and most prestigious recognition of excellence. The Building Awards took place at the Grosvenor House Hotel, London in April 2015. We were delighted to be one of three companies shortlisted for the Manufacturer of the Year Award. Backed by Wiltshire Council and run by the Wiltshire Business Support Service, the Awards celebrate Wiltshire’s top businesses. The Enterprising Wiltshire Awards ceremony was held at Bowood Hotel and Spa, in Calne in March 2015. We were thrilled to be chosen as one of the five finalists of the South Wilts Business of the Year Award 2014. 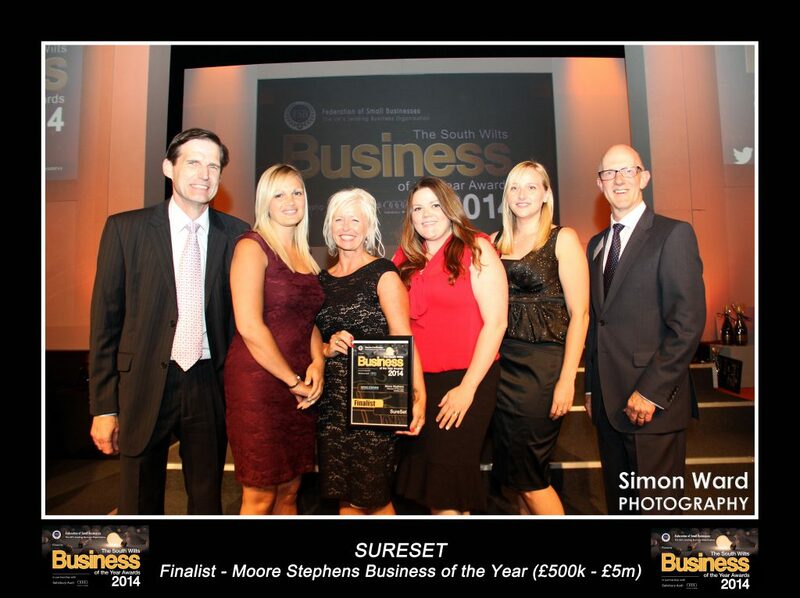 Sponsored by Moore Stephens, the South Wilts Business of the Year Award recognises the best of South Wiltshire’s companies (with over £500,000 turnover). The South Wilts Business of the Year Award was held at City Hall, Salisbury in June 2014.